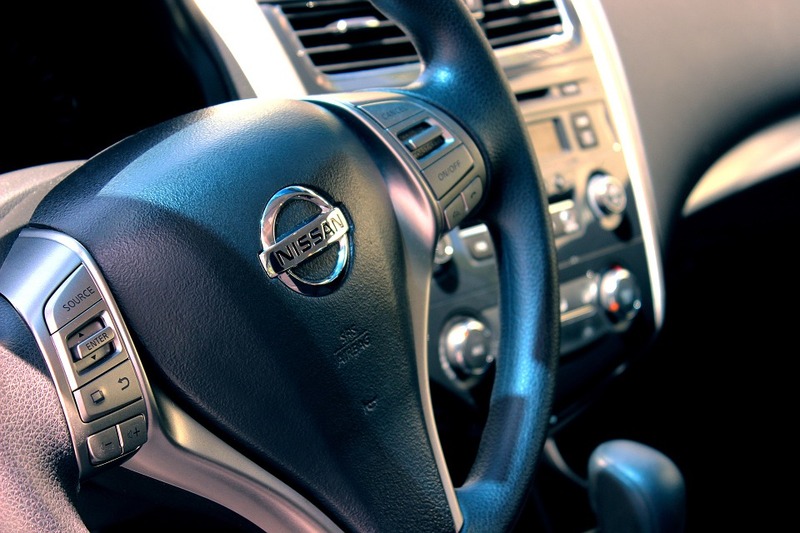 Burbank drivers come to Olive Auto Center when they're in need of Nissan services. Whether the auto repairs necessary are big or small, our team of skilled auto mechanics is ready, willing, and able to get the job done right the first time. Our technicians have years of experience doing Nissan repairs so you can be absolutely sure that we’ll have you back on the roads in a safe vehicle in no time. When you bring your Nissan to Olive Auto Center, you'll see immediately that we are unlike the competition. Our kind customer service advisors and adept ASE-Certified auto mechanics are there to make your entire auto repair experience seamless and comfortable. We're so confident in the quality of our services that Olive Auto Center offers a 3-year/36,000-mile warranty. With this type of guarantee, you can trust that your Nissan is in incredibly capable hands. “As a new customer, I took my beat-up old Civic here today and was treated with utmost respect and courtesy. I thought my brakes were in bad shape, but Bobby informed me they were fine. I escaped with only an oil change and new wiper blades, grateful for the honesty and prompt service I was provided. I'll definitely be back.” -- Stephen S.
Olive Auto Center is dedicated to providing car owners in and around Burbank with first-rate auto repair and customer service. Please call us for Nissan repair, schedule an appointment online, or visit us at 264 W. Olive Ave., Burbank, CA 91502. You can trust that our team of highly qualified auto mechanics will offer you services that are second to none. We look forward to giving your Nissan top-notch auto repair work so you and your passengers can feel comfortable on the roads.